As far as I know if the cabin crew union members were to vote One Voice into power then it will be back to square one (like the last 4 1/2 years under Choice). 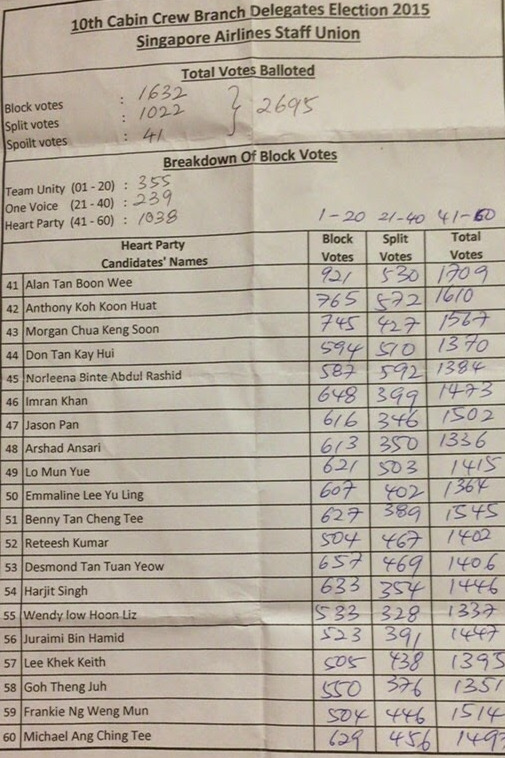 50% of the One Voice members were from Tony Sim's Choice party which was swept into power in 2010. 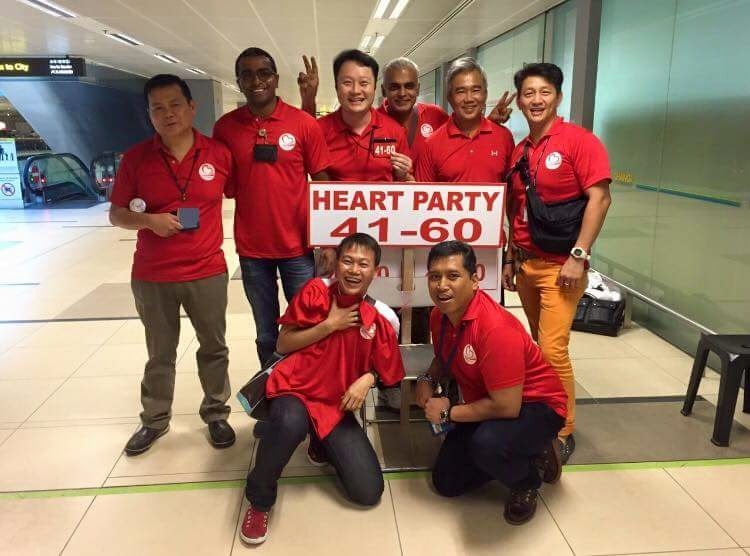 Do not forget that Vernon Lim, the leader of One Voice was the deputy leader of the Choice party. So will cabin crew still want them to be in charge of the union for the next 4 years? As for Team Unity, it is a group of mostly inexperienced people. If Unity is voted in then it may be in the same position as Choice was in. Management would love to have Unity or One Voice as its bed partner. Why? The answer is simple. It is easier to deal with any of these 2 groups. They lacked experience, knowledge and guts to deal with management. It will definitely be easy meat for management. Crew has to shut their ears to the persistent rumours spread by One Voice and Unity about what Alan has and has not done. 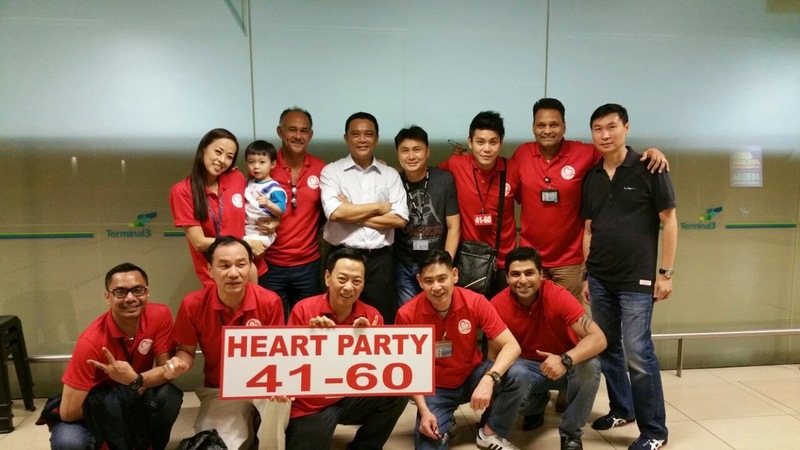 They are desperately trying to discredit Alan because they knew that Alan and HEART will win this 2015 election. 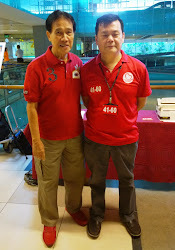 Alan, in my opinion is the most experienced, honest, helpful, gutsy and always have the welfare of cabin crew at heart. He and his party HEART will do very well and do or die, cabin crew must vote them into power this time round. Pray that cc learned from voting for Choice party in 2010 resulting in declining in morale,income and having to work harder. now all you retards asking everybody to vote for alan huh? 4 yrs ago what tune were you singing? said alan was crap n vote tony er. even if alan is voted in this time, i can bet you guys will be asking for alan's blood again 4 years later. Day 11... 19 April (Sunday 9 pm) total 2623 votes cast. 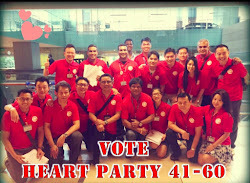 Day 12..20 April (Monday) voting will closed at 12noon. Total votes cast as at 12noon today is 2695. Counting will be at STC from 2pm. Results will be made known by around 4pm. Copyright © 2015 boh tong. All rights reserved.. Simple theme. Powered by Blogger.